October 2011 ~ I Can Do That! 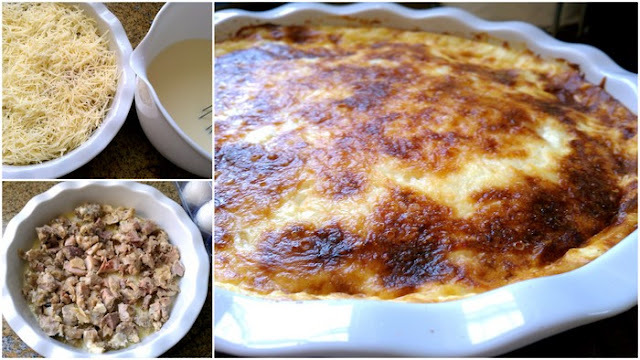 This is the easiest no bake dessert to make. 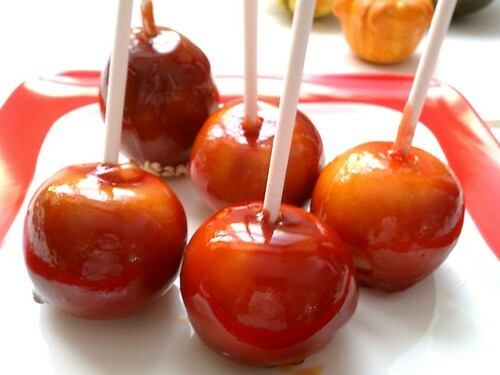 They are good to snack on with a cup of hot tea or to eat as candy/dessert. The Daring Bakers October 2011 challenge was Povitica hosted by Jenni of The Gingered Whisk. 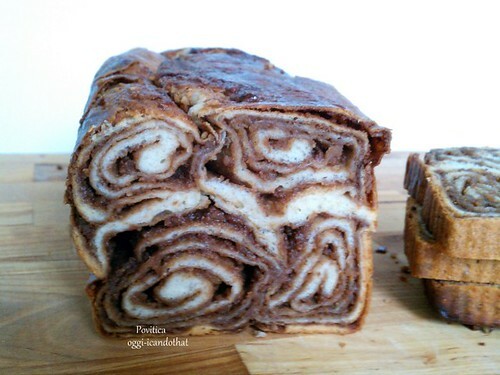 Povitica is a traditional Eastern European Dessert Bread that is lovely to look at as to eat! 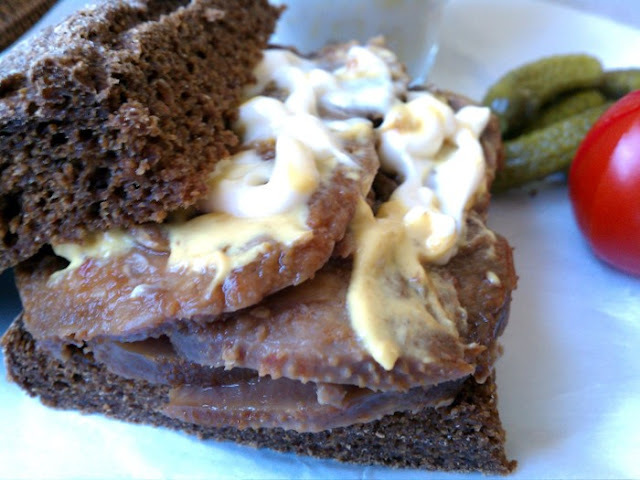 Rye bread is not one of my favorites specially the sour dense variety but I was willing to give it a chance to wow me. I baked a small batch and surprisingly this time, it did. I used a 3 to 1 ratio of rye/bread flour with a rye sponge in place of sourdough starter. 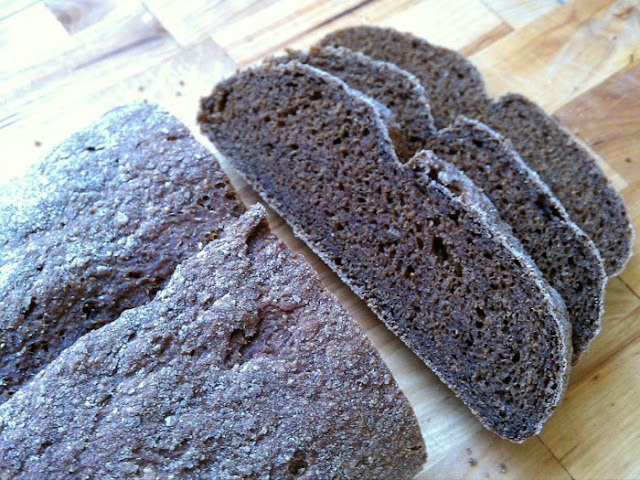 The dense dark bread has no flavorings nor seeds like caraway that in my opinion mask the earthy somewhat smokey flavor of rye flour. I love that it has a bit of chew and is sweetish too. 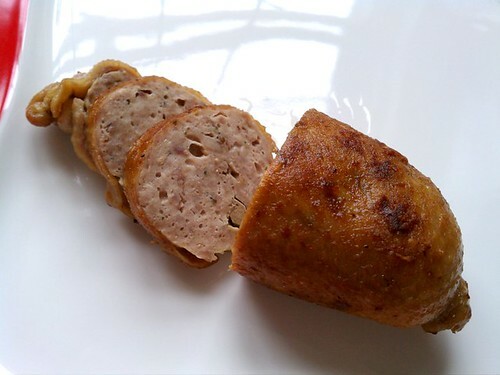 I prefer the bread untoasted with just a little butter or duck liver paté and with corn chowder, but I love it even more with thick slices of corned beef tongue. 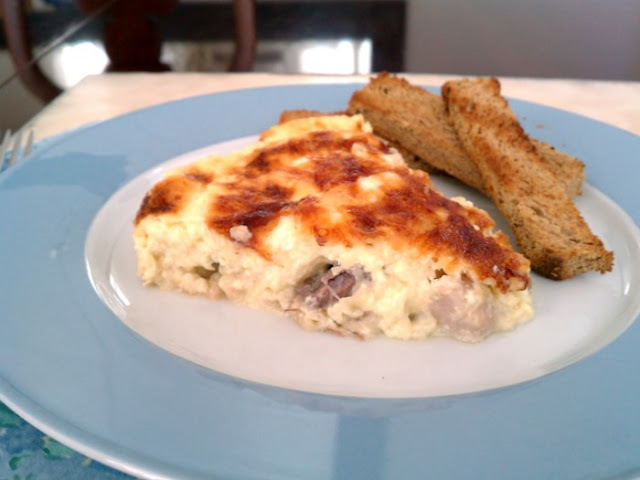 The October Daring Cooks' Challenge was hosted by Shelley of C Mom Cook and her sister Ruth of The Crafts of Mommyhood. 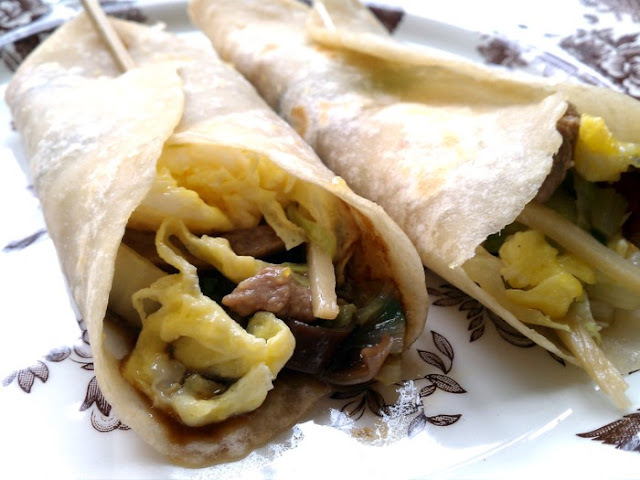 They challenged us to bring a taste of the East into our home kitchens by making our own Moo Shu, including thin pancakes, stir fry, and sauce. For dinner tonight I made miso soup with wakame (dried sea weed) and silken tofu. 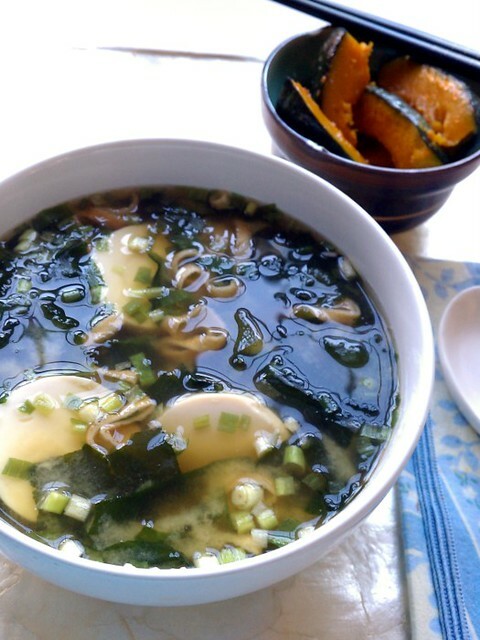 To complete the meatless meal I had the soup with roasted kabocha sprinkled with sea salt flakes. Sooo delicious and healthy too. Soak wakame in cold water for 15 minutes. Drain and cut into 1-inch pieces. Slice or cut the tofu into strips, squares, or rounds. Bring the dashi stock to a boil. Stir in the miso. Taste the soup and add more miso paste if needed. Add wakame and tofu and turn up the heat. Let it come to a boil, turn off the heat and add spring onions. Serve immediately.